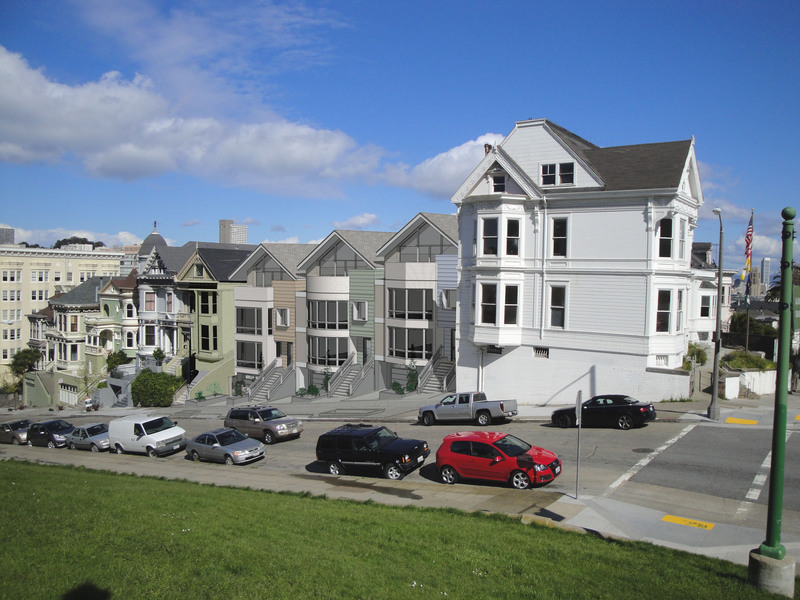 The proposed “Painted Gentlemen” project at the corner of Grove and Steiner has been evolving over the last 2 and a half years and is now scheduled for a hearing at the Historic Preservation Commission on Wed, December 7 at City Hall, Room 400. If you have public input you would like the Commissioners to consider, be sure to attend to speak during public comment. This project is number 11 on the agenda, and the meeting is scheduled from 12:30 – 4:30 pm. See agenda here: http://sfplanning.org/index.aspx?page=2987.